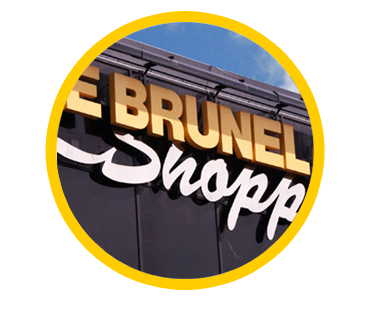 Here you will find out all you need to know about The Brunel Shopping Centre. 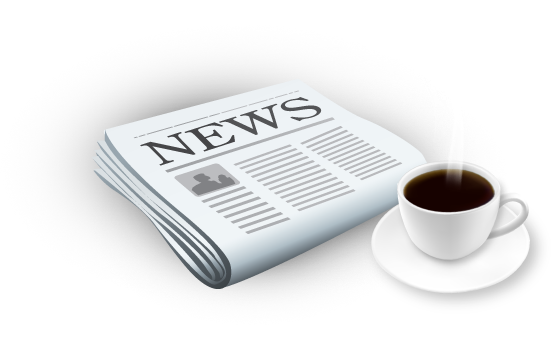 Information about the shops, opening times, promotions, offers, events and commercial opportunities. 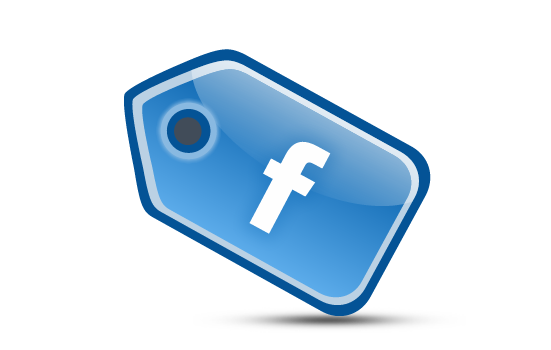 Come and visit The Brunel Shopping Centre in Bletchley, Milton Keynes for all your shopping needs. 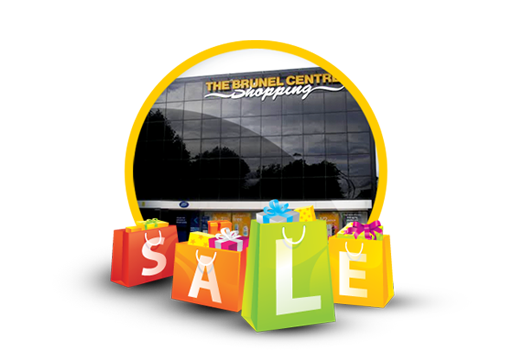 The Brunel Shopping Centre provides all the comfort of indoor shopping along with household name shops. Whether you&apos;re looking for shoes, jewellery, shopping for new clothes, or just doing your weekly food shop – it&apos;s all under one roof.